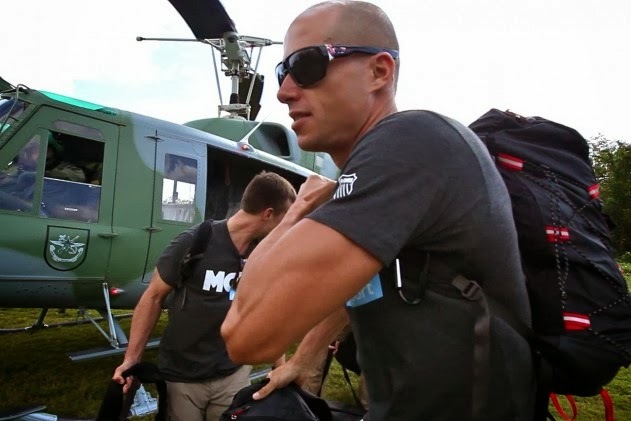 GONZALO SÁNCHEZ Triatleta Ironman: CHRIS LIETO: ENTRE LA T1 Y LA T2 MEGA-VOLADOR 180 KILÓMETROS. 4ª PARTE. CHRIS LIETO: ENTRE LA T1 Y LA T2 MEGA-VOLADOR 180 KILÓMETROS. 4ª PARTE. LIETO SIEMPRE SOLIDARIO CON SU PLATAFORMA: MORE. 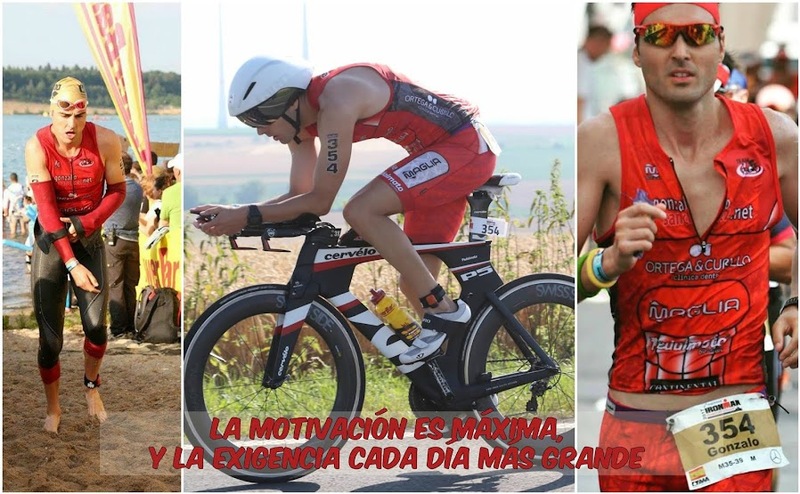 GRAN PERSONA+GRAN TRIATLETA= HOMBRE 10. CHRIS LIETO SIEMPRE VOLCADO EN LA AYUDA DE LOS MÁS NECESITADOS. CHRIS LIETO: VIDA, ENTRENAMIENTOS Y COMPETICIONES, 4ª PARTE.